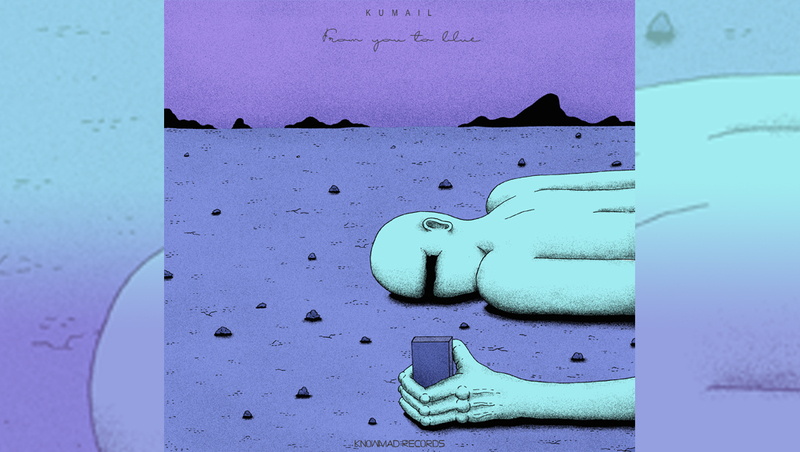 Kumail Hamid aka Kumail, Mumbai based producer released his 3rd ep “From You To Blue” on Knowmad Records. Knowmad Records is an independent record label based in Mumbai releasing experimental electronic music. “From You To Blue” is a 7 track long ep described as relaxing and groovy by the artist himself. Kumail has evolved from his down tempo style to more of lo-fi hi hop these days. 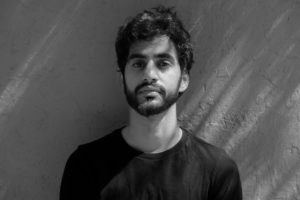 Kumail’s style of production comprises live recordings coupled with atmospheric synths and meticulously panned rhythm sections form the fundamental characteristics of his music. He is also going to do a live concept launch tour of this ep soon. The band consists of Apurv Isaac on guitar and synth, Nathan Thomas on Bass and Kumail on drums, vocals and synth. The launch tour will be done by Krunk.